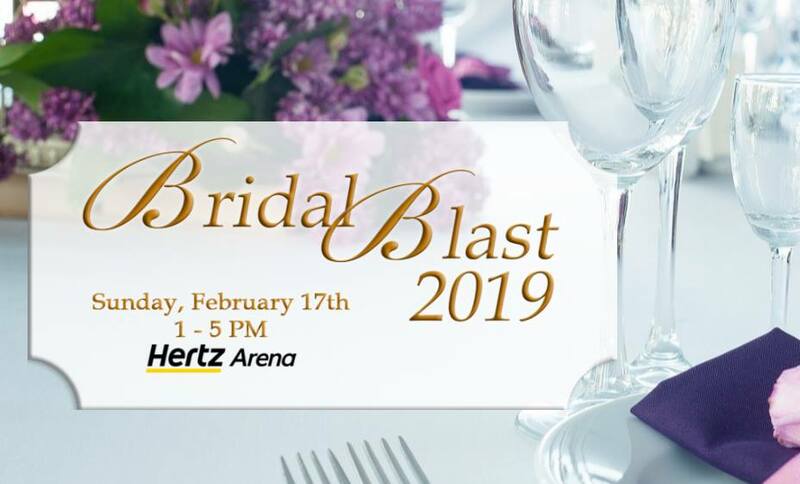 Join Complete Weddings + Events on Sunday, February 17th, 2019 from 1pm-5pm for the largest bridal show in southwest Florida! Meet the Complete Weddings + Events team and take advantage of special savings during the show! Also, check out the latest bridal fashions for your special day at the bridal show and register for one of many prizes to be given away! Complete Weddings + Events wins the 2019 WeddingWire Couples Choice Award!